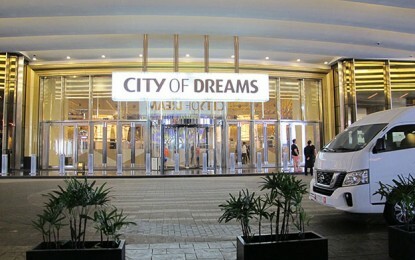 Slot machine maker Konami Gaming Inc says it is launching the Concerto Opus cabinet (pictured) in the United States market, after the product proved itself in trials. Konami Gaming, a subsidiary of Konami Holdings Corp of Japan, issued on Tuesday a press release saying the Concerto Opus has a 65-inch 4K Ultra HD display, dual cup holders, dual spin buttons, an illuminated multi-colour button dash and an optional USB charger. 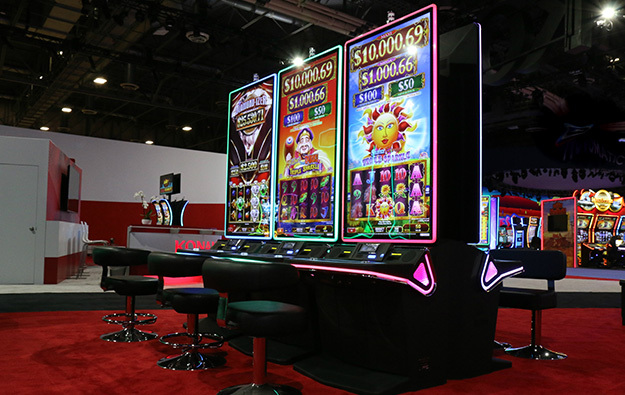 The statement quoted Konami Gaming marketing and product management senior director Steve Walther as saying the Opus cabinet provided large-screen entertainment while maintaining a flexible machine footprint. The statement contained no word about when the Concerto Opus will be available in Asia.